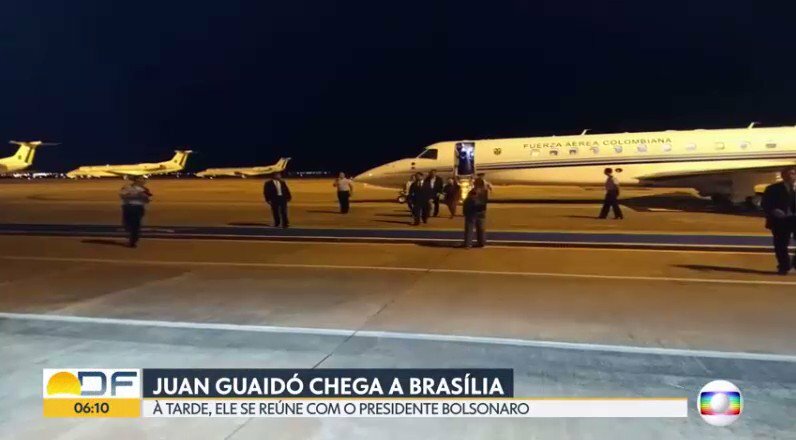 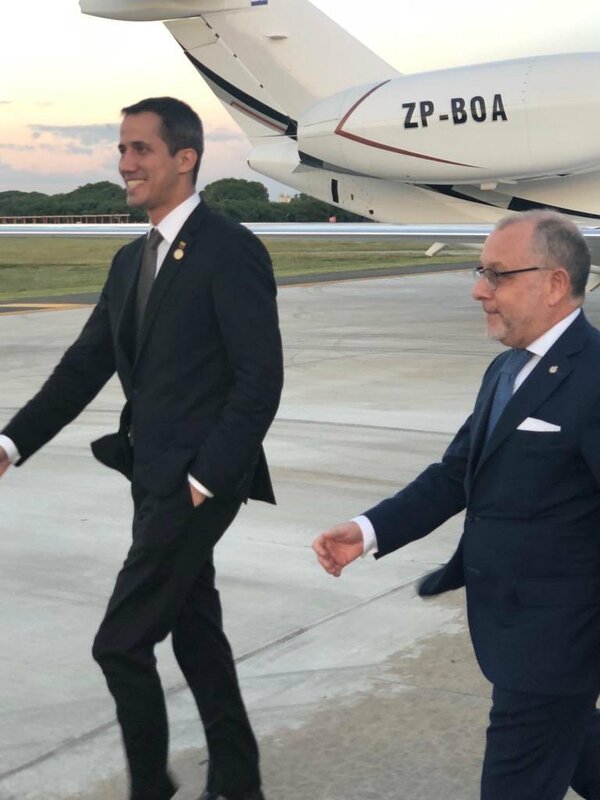 Arrival of @jguaido to Argentina. 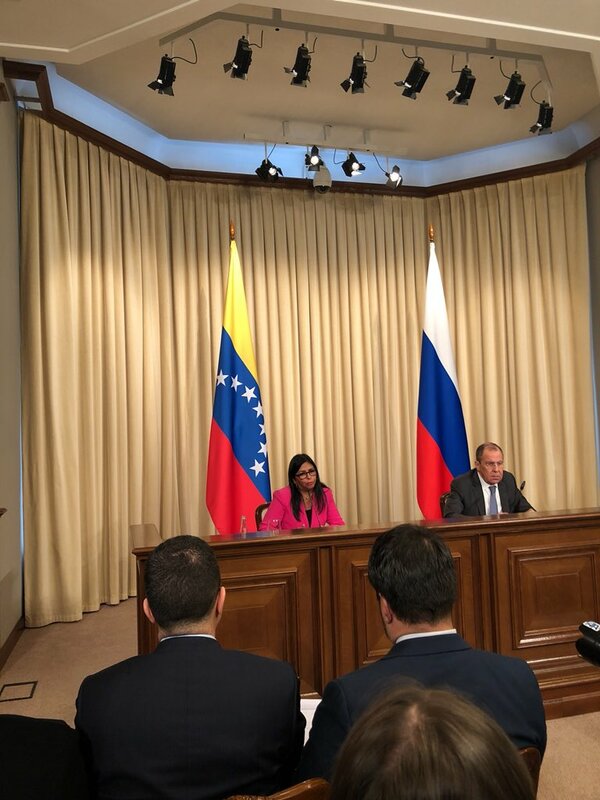 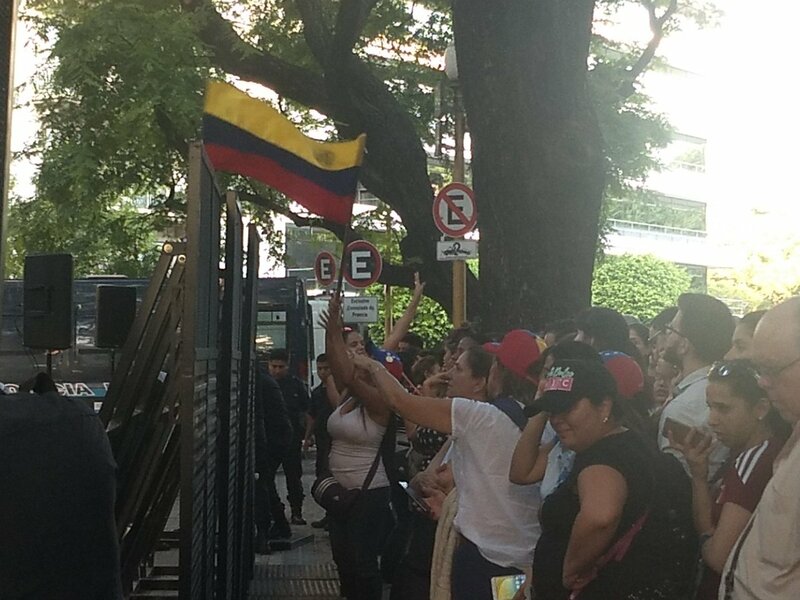 Elliott Abrams: "If Guaidó is arrested, Maduro would see a great reaction from the international community"
Argentina: Venezuelans in Buenos Aires are gathered to receive the Acting President @jguaido. 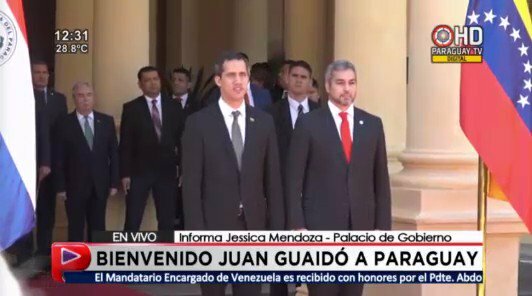 [email protected] will visit Ecuador tomorrow and Sunday will go to Peru. 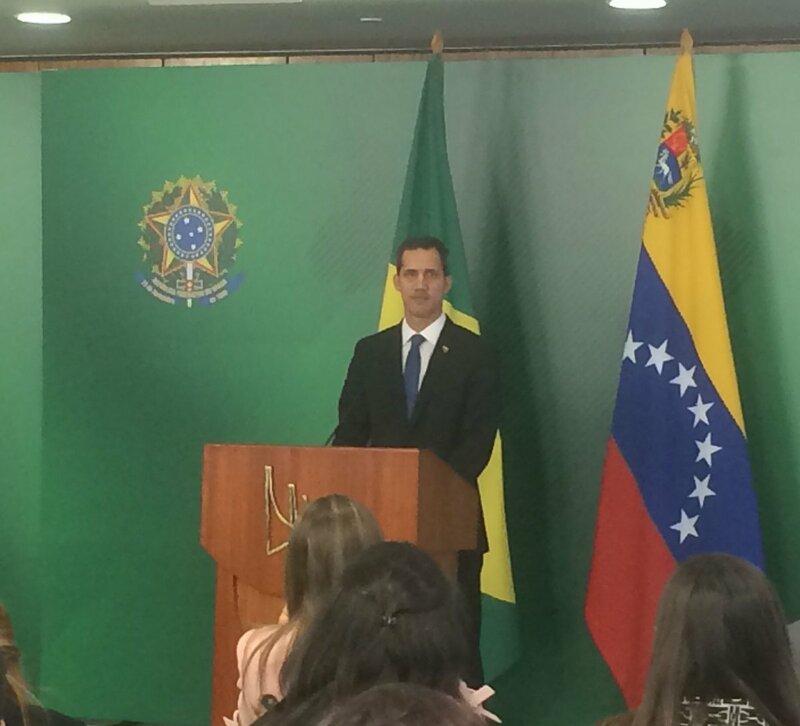 Acting President @jguaido in Paraguay: In the coming hours we will announce new mobilizations. 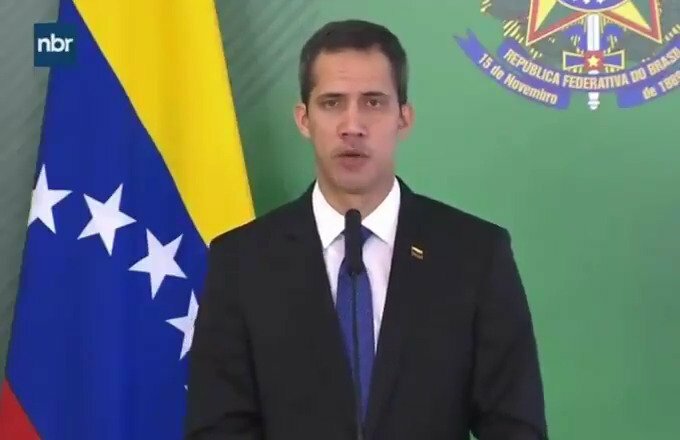 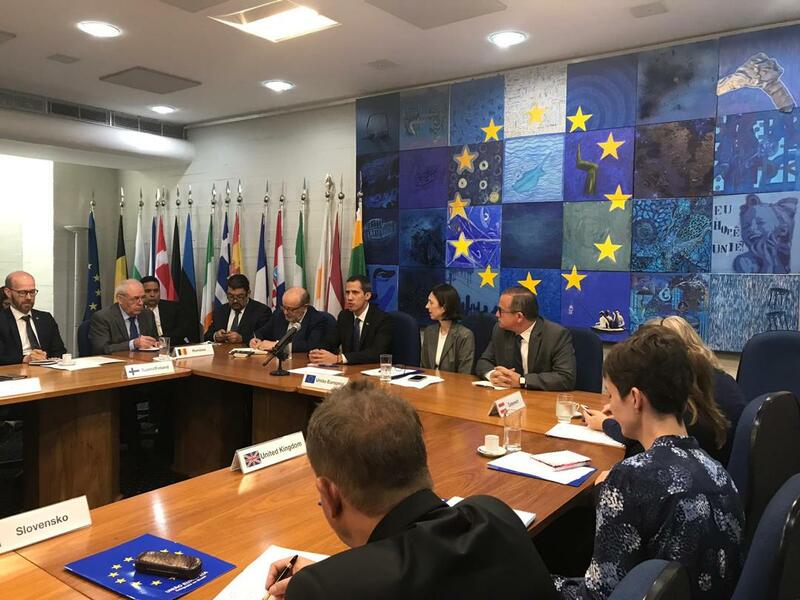 Acting President @jguaido in Paraguay: Yesterday, more help was given to the collection center in Cúcuta, because our desire is not only to stop the dictatorship but also to deal with the emergency. 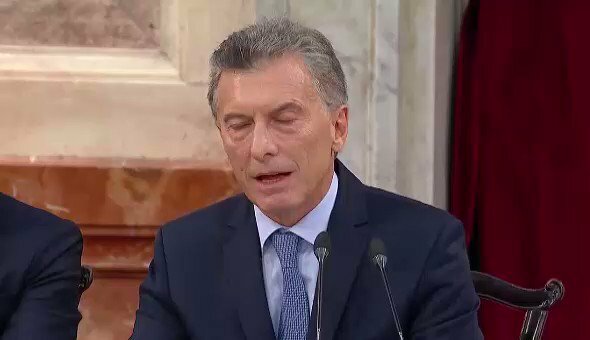 President Mauricio Macri before the Congress of Argentina: Venezuela is in a deep political, economic, humanitarian and health crisis, which will only be solved with democracy and with the support of the countries committed to the Venezuelans. 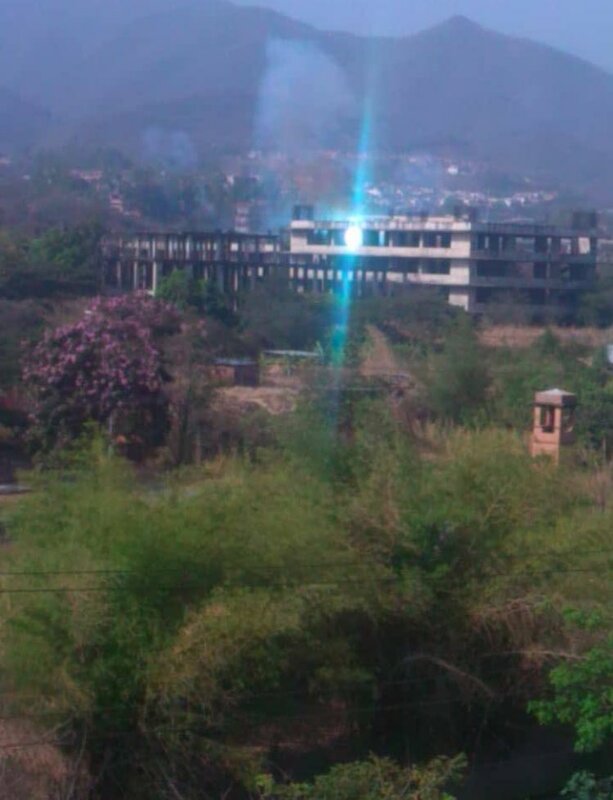 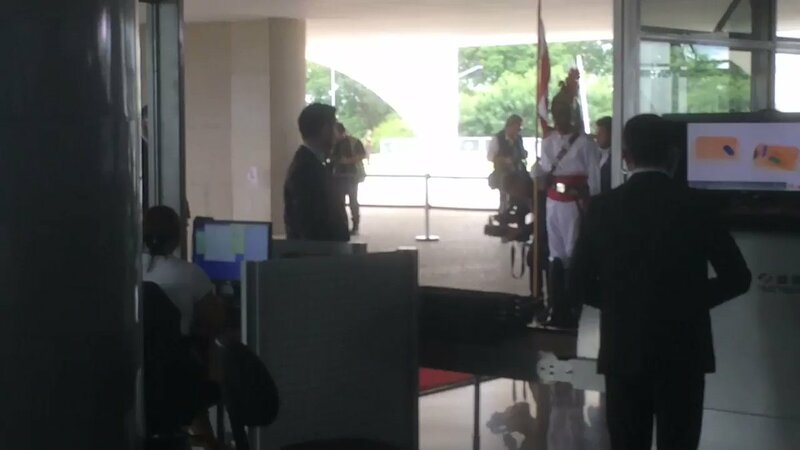 [email protected] arrives in Paraguay. 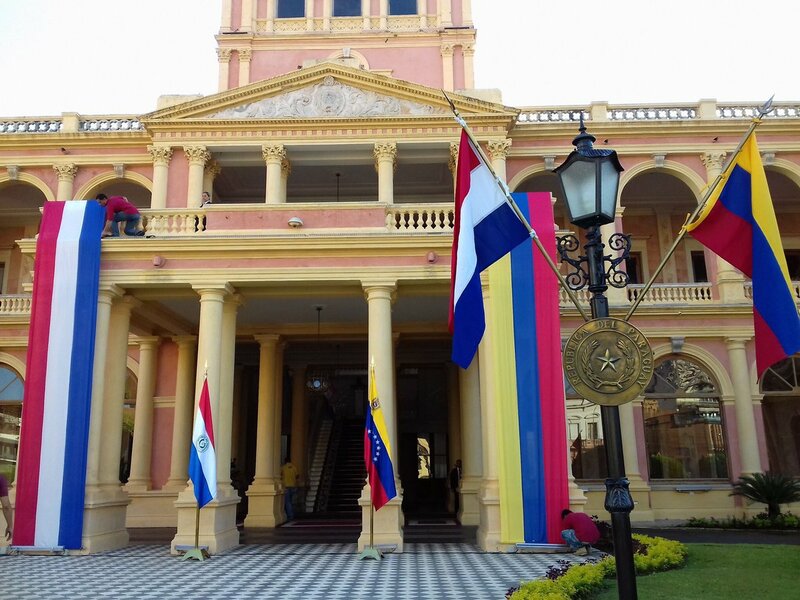 Palacio de Lopez - Paraguay awaits arrival of Juan Guiadó. 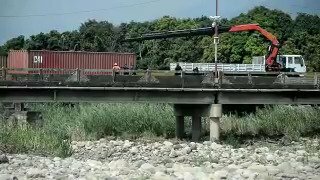 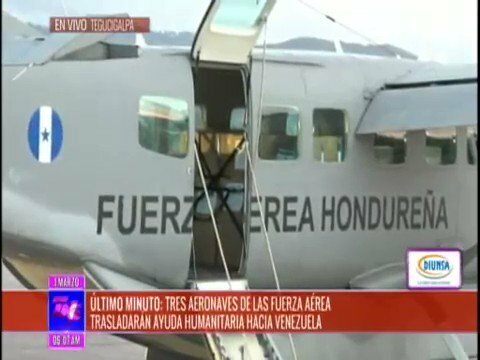 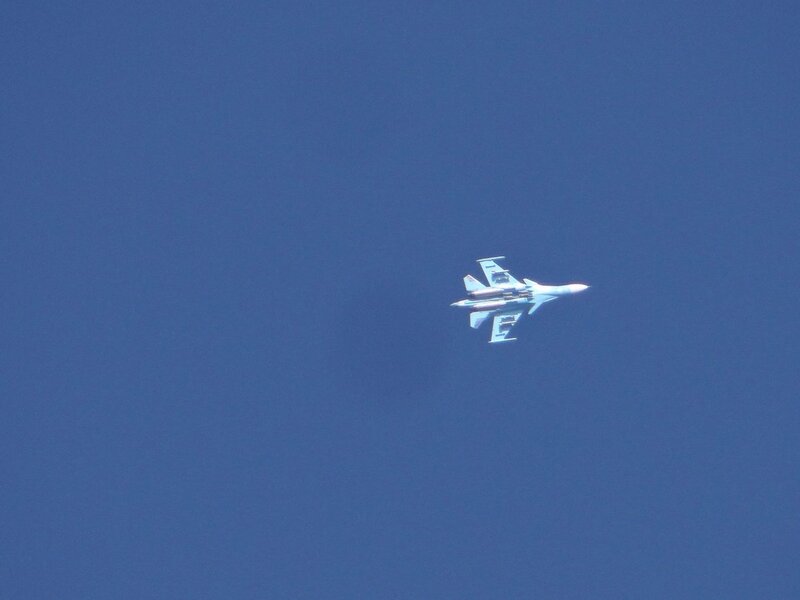 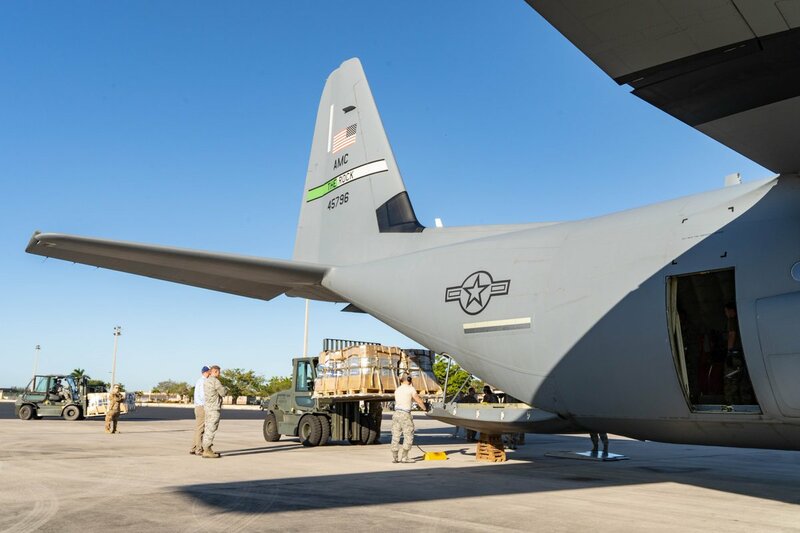 Three airplanes of the Air Force of Honduras transfer almost two tons of humanitarian aid to the collection center in Cúcuta. 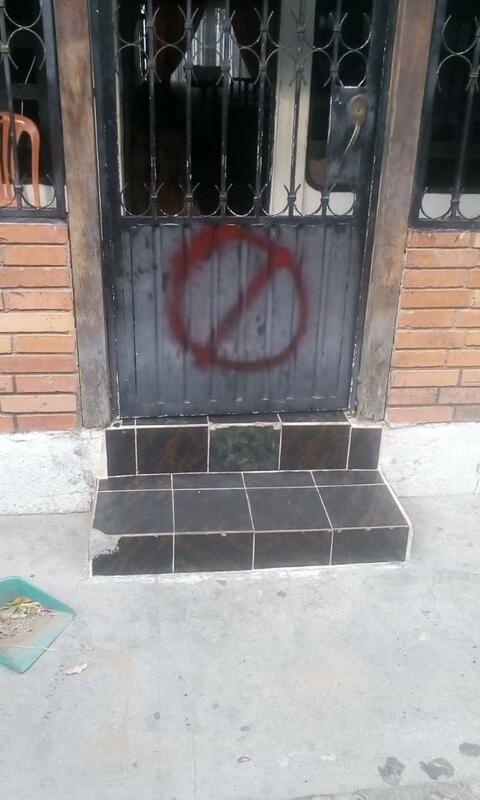 They are hygiene kits for Venezuelans. 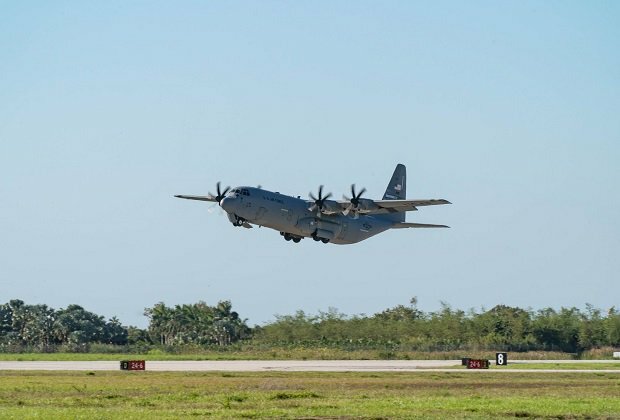 Maiquetía: From 4:30 a.m. Simón Bolívar International Airport remains without electric service, there are no operational emergency plants or any other type of generator, absolute darkness at the airport at this time. 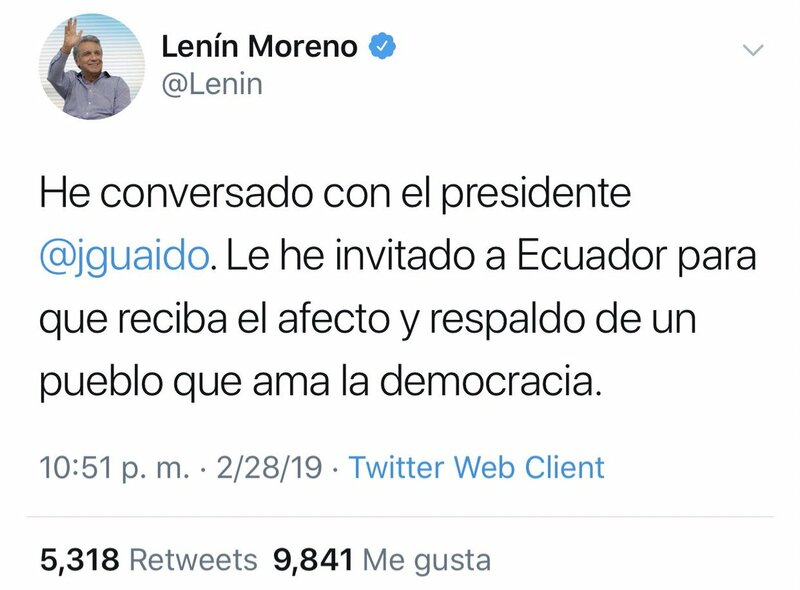 President of Ecuador @Lenin made an invitation to the Acting President @jguaido in support of democracy. 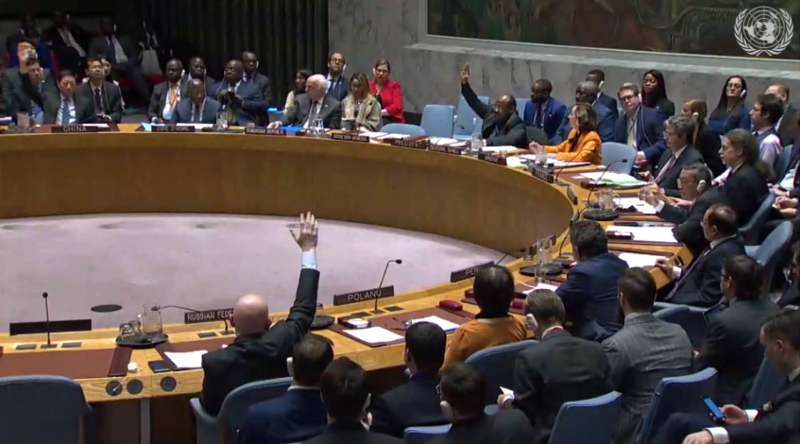 Russia takes the floor at UNSC. 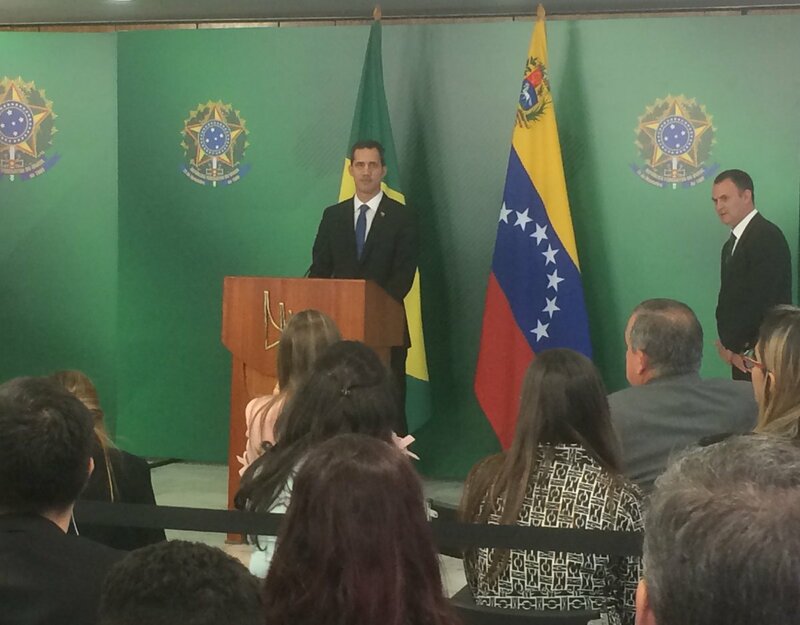 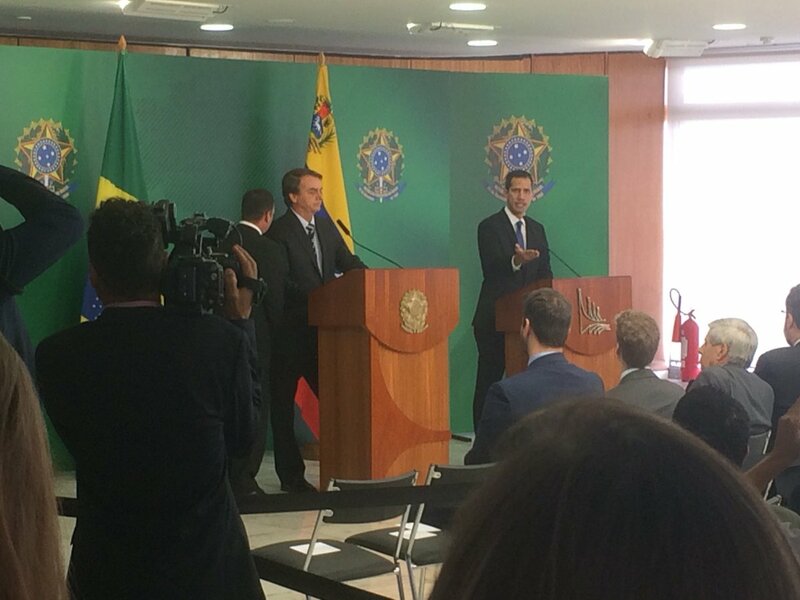 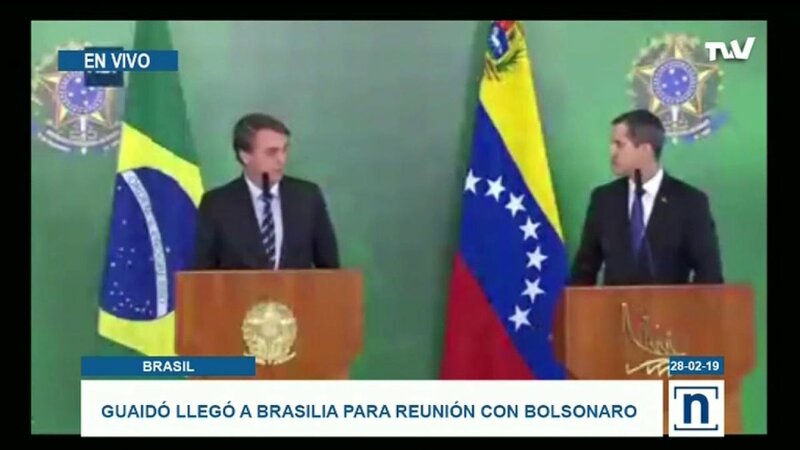 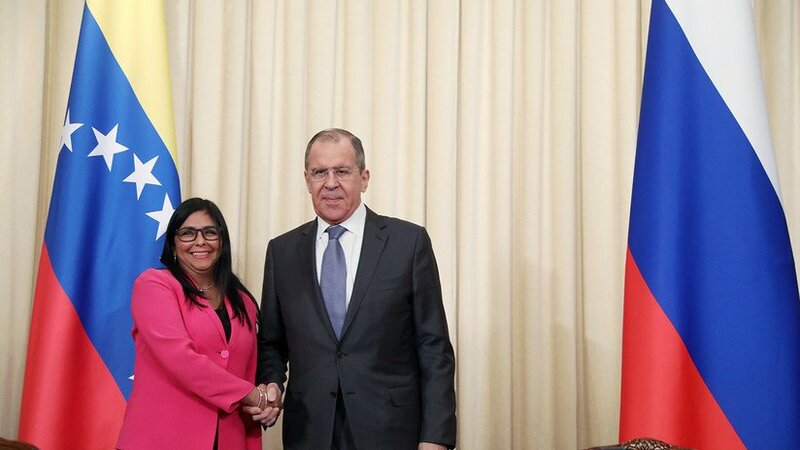 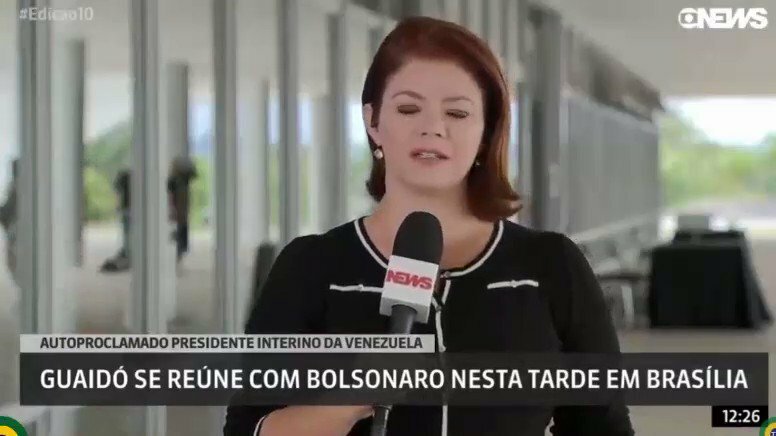 Ambassador says Washington "wants to topple the government"
Juan Guaidó (@jguaido) after meeting with the president of Brazil, Jair Bolsonaro: "We all obviously want to live in peace, but you can not live in peace when they massacre indigenous people, when they deny free elections in a country"
Guaidó says he will return to Venezuela on the weekend or Monday "despite the threats"
Meeting of @jguaido with the Ambassadors of the European Union in Brasilia, the diplomatic representative @matebe and the deputy @fcosucre, president of the Foreign Policy Commission of the National Assembly also participated. 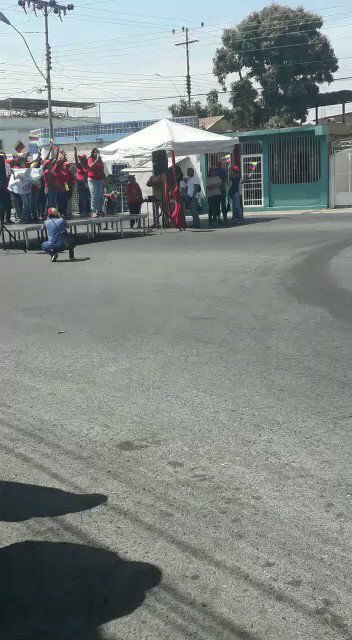 VIDEO: A group of pro-Maduro women in Anzoategui hold a political rally in complete solitude. 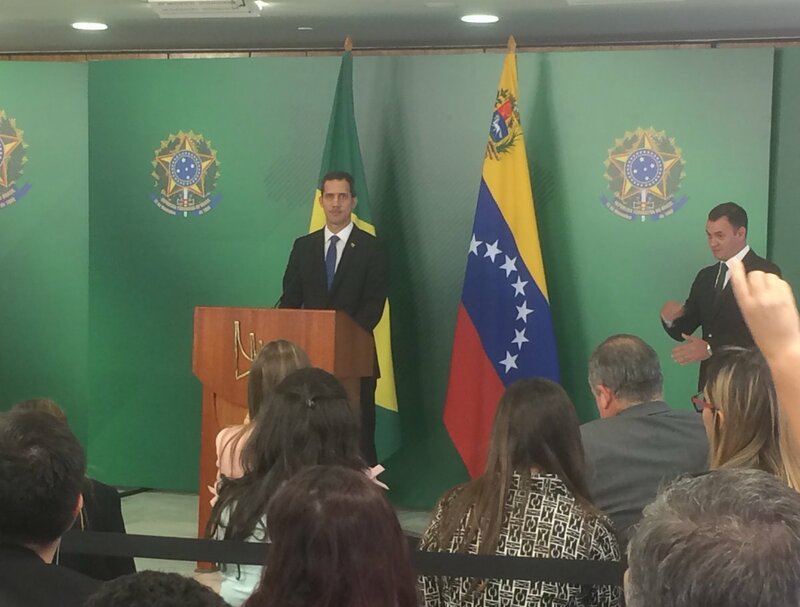 EFE: Trinidad and Tobago will open registry of Venezuelans so they can work legally.